There are many benefits of open source software to students, teachers and education institutes. Open source adoption in education shall give each stakeholder control over its computer resources. It shall help one to make informed choices for their future, be it individual or collective. It shall help our societies thrive with collaborative innovation. A software environment favouring a pedagogy of learning which promotes active learning, participatory and collaborative practices and sharing of knowledge is essential to nurture a creative society. 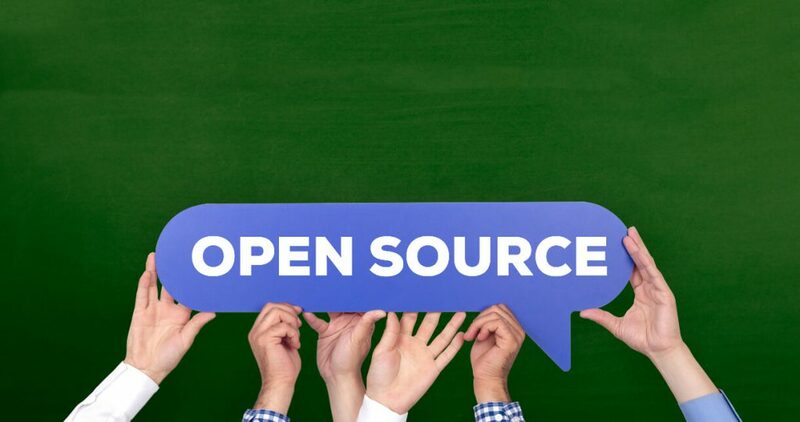 Free and Open Source Software – operating system and software applications will be preferred in order to expand the range of learning, creation and sharing. In recognition of these benefits and the policy guidelines, the Gujarat Secondary and Higher Secondary Education Board (GSHSEB) has included Linux and open source technologies in the curriculum for the 9th to 12th standards. Several other state and central boards have also done the same or are quickly following suit.